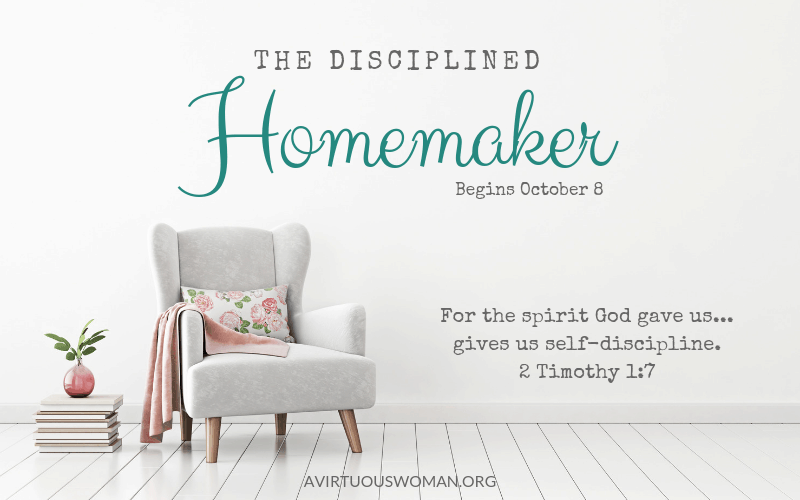 I’m so excited to share The Disciplined Homemaker with you. I’m here to help you learn to be more self disciplined at home. I can’t wait to get started! Last week we talked about a few ways you could get started being more self disciplined at home. 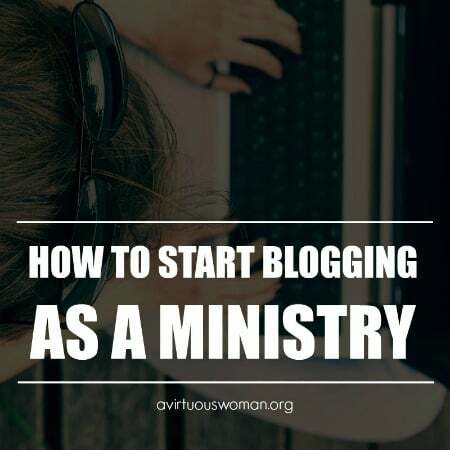 First, I talked about my favorite tip for starting the day off right and that was to make sure you went to bed with a clean sink. Did you try it? What did you think? My second tip was to make your bed. Because if we are faithful in the little things, God will give us even bigger things to take care of. It’s all those little things we do every day that add up to a disciplined life. 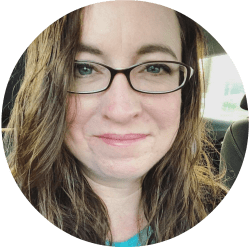 And then I talked about 3 ways to create better habits if you are currently struggling with self discipline. Here’s the thing. Every moment of every day is made up of small choices. How will you spend you time? 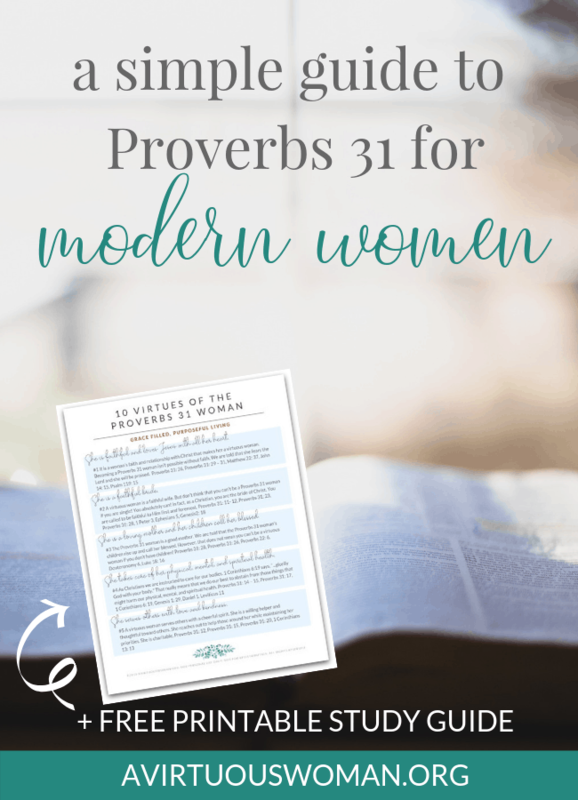 Have you ever wondered why some women get a lot done each day while others seem to just barely get by? We all have the same 24 hours in a day. 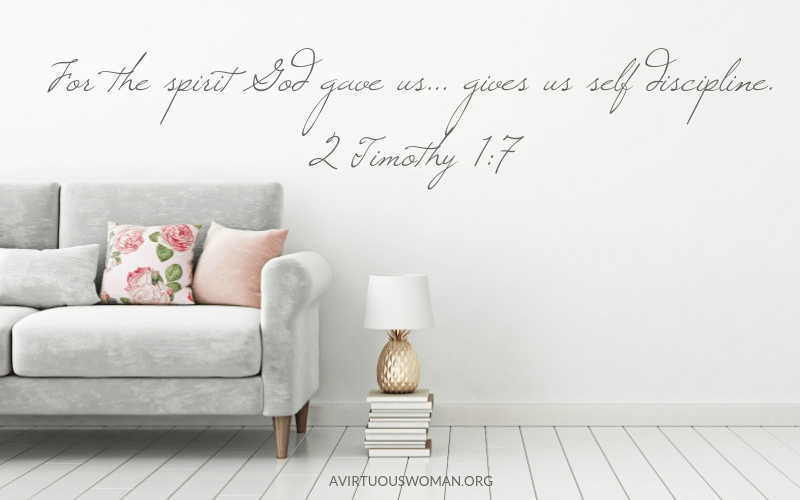 So what sets apart the woman who has a neat home from the woman who looks around and feels overwhelmed by homemaking? 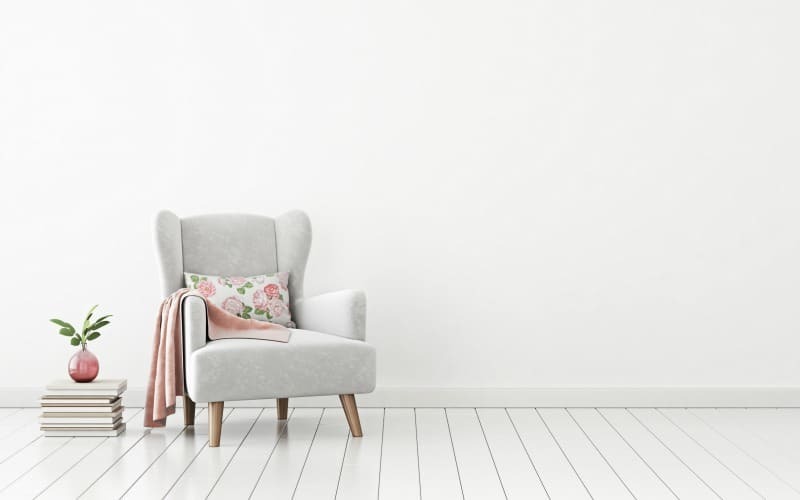 What if you could wake up in the morning and walk into a neat kitchen, start breakfast and go about your day with a plan… and still have time to focus on those things that really matter to you? Things like sitting down to read a book to your kids or going out to lunch with a friend? What if you didn’t have to feel overwhelmed by housework? 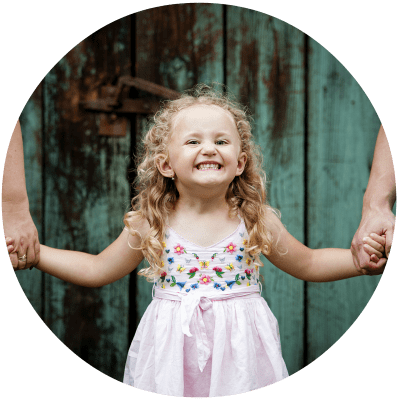 What if you could discover what it really means to be self disciplined and use that discipline to build a better life for yourself and your family? Are you ready to build your house? 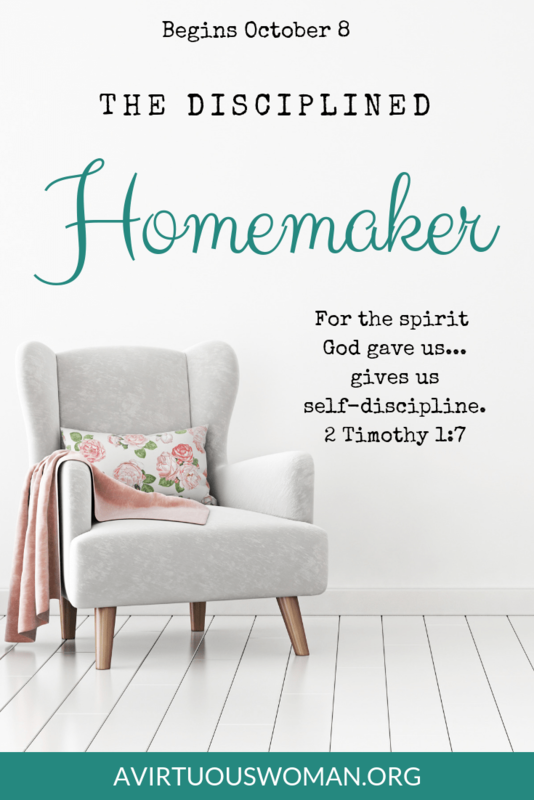 The Disciplined Homemaker has been on my heart for several weeks now and I’m so excited to see how God is going to use this to change lives! So many of you have written to me over the past year telling me about your struggle to maintain self discipline at home. Others have talked about they will start out good but lose steam when their motivation runs out. I believe you can train yourself to be self disciplined at home. It takes work. But you can do it! 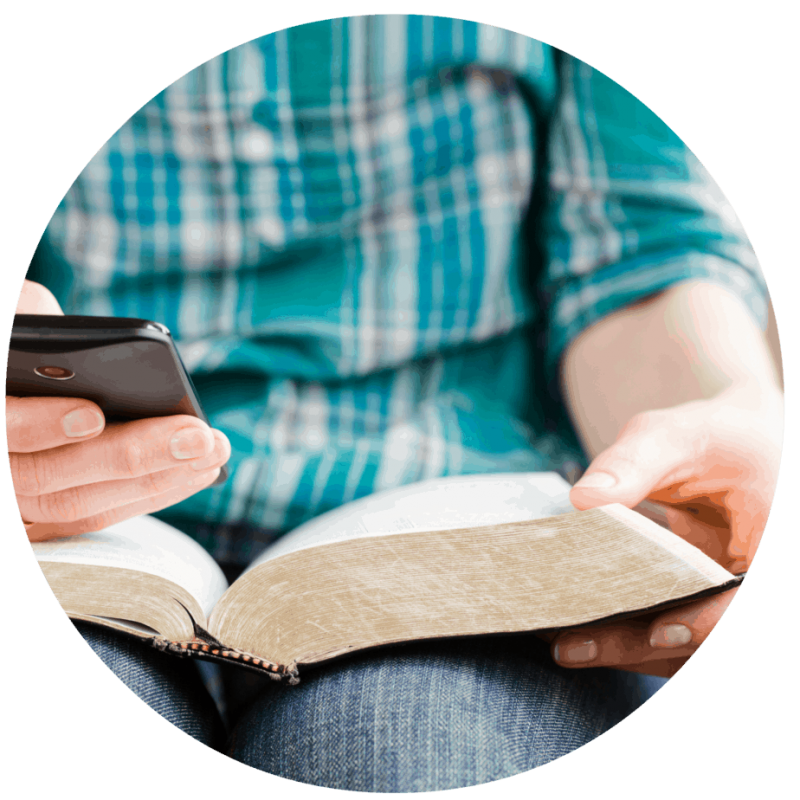 With 30+ short video lessons, a 50+ page workbook, accountability groups, group discussion, and a 30 day Bible reading plan, you will find all of the resources and support you need to succeed! Plus, you can ask me any question and I will do my best to answer as quickly as possible. 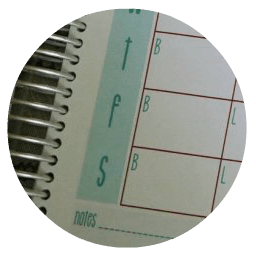 The Disciplined Homemaker 30 Day Challenge begins October 8, 2018. This course will only be available for purchase until September 30! After that you won’t be able to join again for a few months and I haven’t decided when I will open up the course again. The Early Bird Sale ends September 25 at midnight – get $30.00 off the regular price for this six week course – but hurry! I can’t wait to get to know you better in the group! 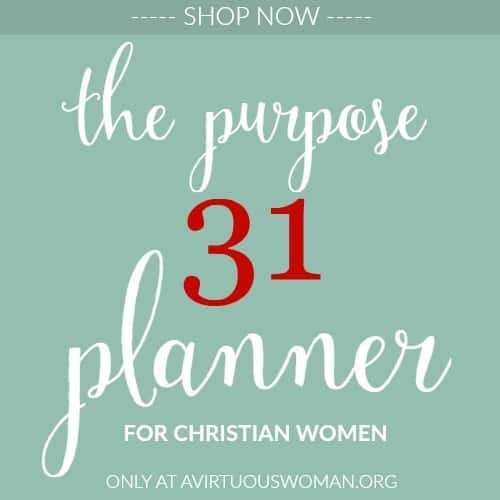 And I look forward to helping you become more self disciplined in your homemaking – less stress and more peace. 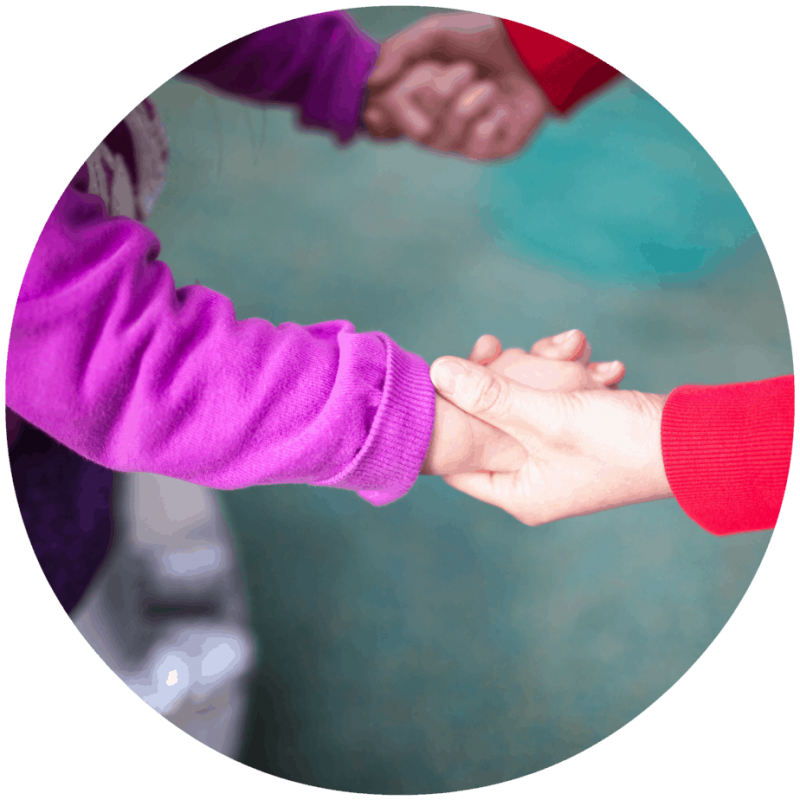 We can do this together!